Call Alexander residential electrician service to light up your power with top-quality master electrical services. 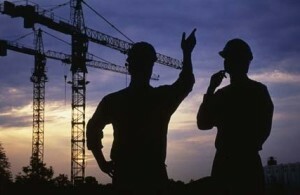 From new construction wiring to electrical upkeep for your home, office or commercial property our dependable contractors have a decade of ability working in Los Angeles and Orange County. From wall outlets to industrial power systems our master electricians help with every step. Alexander Electric are authorized residential electricians that have ability in all parts of electrical work for your home. When you need a dependable expert for your electricity undertaking trust us to take care of it right the first run through. We can help with ceiling fans, appliance wiring, low voltage and home automation design. Contact us to talk with a serviceman today. Our state tested electricians offer top-quality work that’s held to exceptionally high standards. There’s no repair our electric repairman can’t fix. We have one standard and that is quality. We are a veteran owned organization that offers discounts to veterans on parts and services. Call or email Alexander Electric Company today to complete your project from start to finish. Our residential electricians will offer complete electrical support, examination and repairs for your electrical project with a satisfaction guarantee. Don’t try to take a shot at fixing your repairs on your own. With any size of fix always use caution when working with electricity. In the event that lights are flickering on and off call one of our exerts asap. This is a sign of bad wiring or a faulty connection which is unsafe. We offer circuit and wire connection testing plus inspections to keep your electricity flowing safely. With over 10 years experience giving reasonable and solid answers for our customers electricity needs see why we are becoming one of the best electricians in Orange County, LA County and surrounding areas. 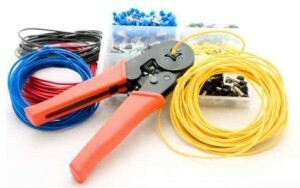 With locations in and around Orange County it’s simple to find an AEC electrician close-by. Call us so we can offer help. 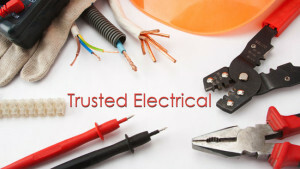 Alexander Electric Company is your source for a local electrician. Call today and speak with one of our electrical specialists.